From high on the ancient ridges of Mount Nerone, where the natural surroundings are conducive to gathering ingredients for creating a world-class beverage known throughout Italy, Giuseppe Collesi crafts his masterpiece. He tilts the glass to a perfect angle, allowing for just enough air yet not a lot of foam to enter the glass, and slowly pours his golden substance made for and from the Renaissance town of Apecchio. Wafts of barley, a variety of malt, and floral hops tease the senses. Giuseppe’s family owns 100 acres of barley fields on this mountainous terrain. 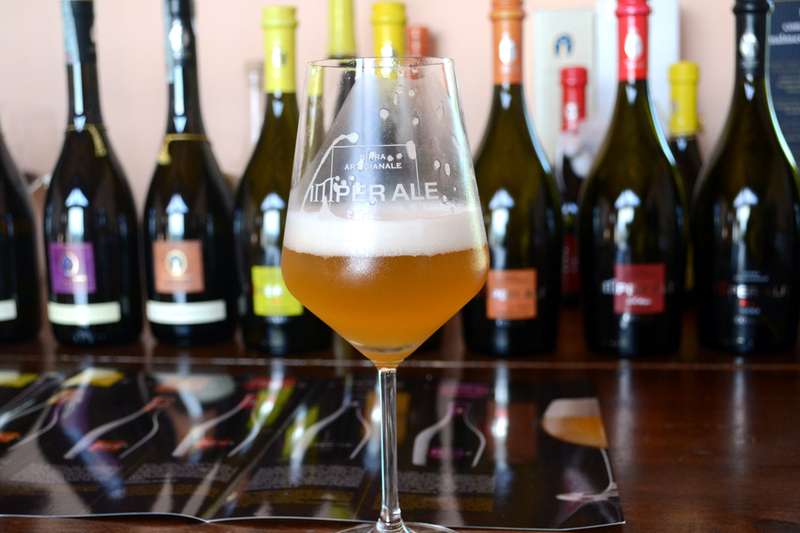 Beer connoisseurs, both local and worldwide, seek out the Collesi brewery where Giuseppe is pioneering the craft beer industry throughout Italy and internationally. A short distance from the town of Cagli, the 8th-century mountain town of Apecchio is known as the city of beer, where locals are building a blooming beer industry. Collesi is one of two breweries in the area of the Marche in a country more known for its wine than its beer. Showing off the Collesi family crest, Giuseppe says his new career in beer making actually began with the production of grappa, an Italian digestivo. 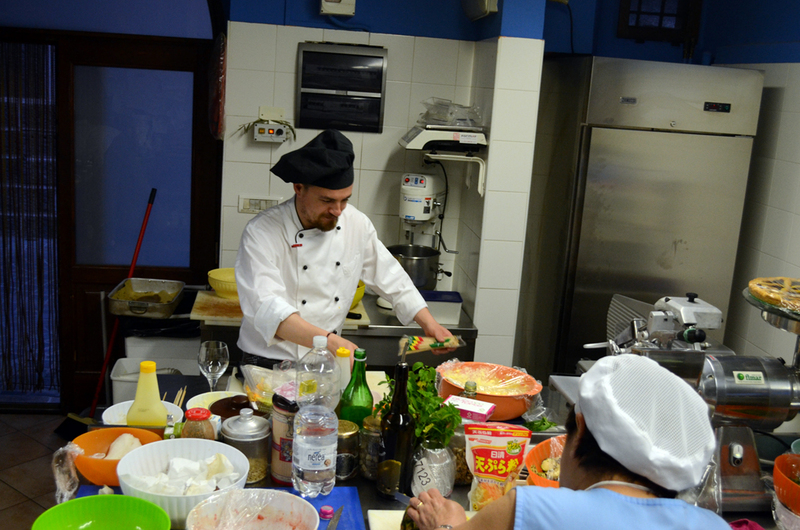 Twenty years ago, he worked alongside his mother, who owned a local bed and breakfast where he served his homemade grappa to guests after they ate. 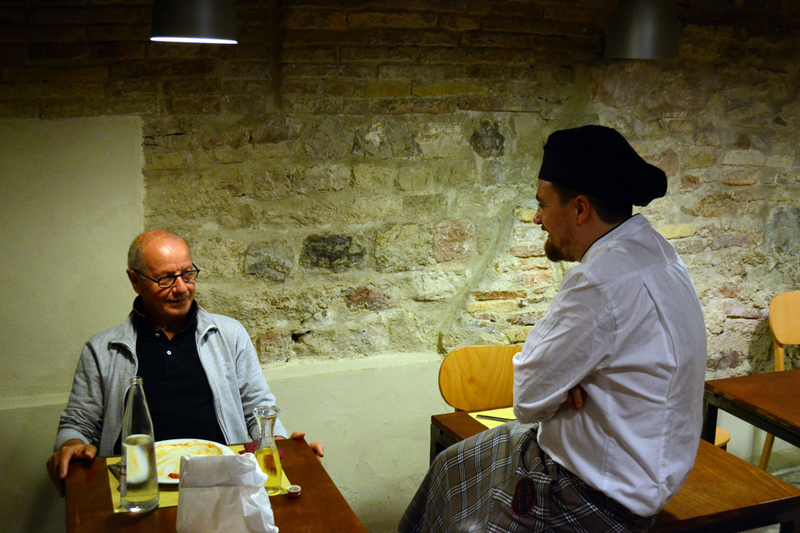 “People fell in love with the grappa,” he says. 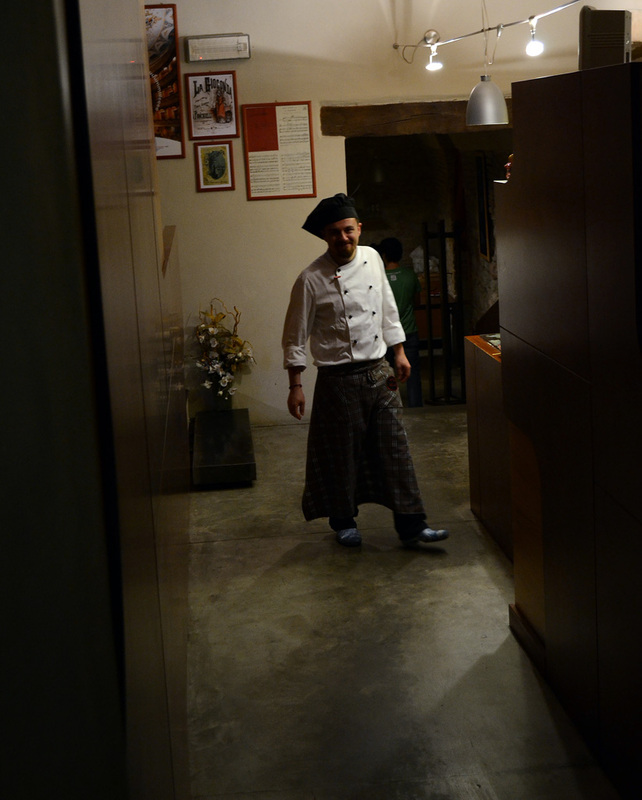 A passion awakened, and Giuseppe realized he wanted to own a distillery and produce grappa at the first distillery in the region. 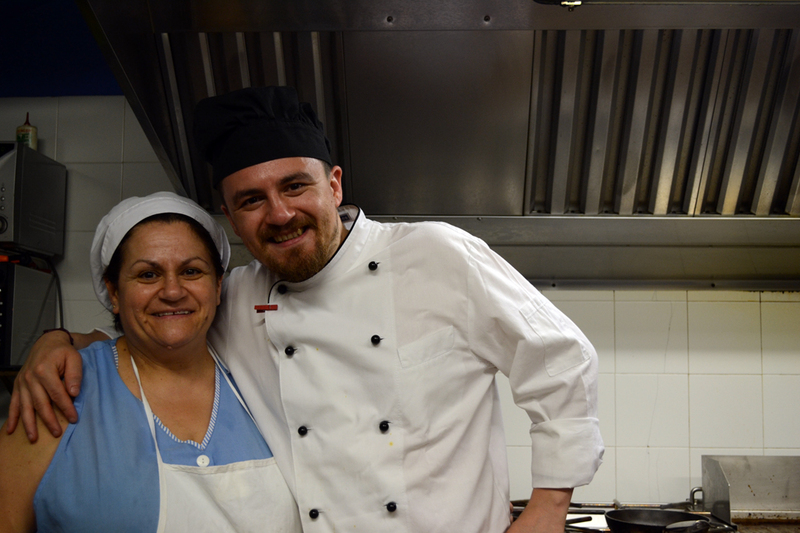 “Yes, I may be crazy, but I will keep on,” Giuseppe says. After 13 years of distilling grappa, Giuseppe went to Rome to serve this dry, smooth liquor to 40 international ambassadors. There he received confirmation to go further with his dream, learning to make beer from an authority on the ancient process—the Belgian ambassador. Giuseppe’s friends no longer called him crazy. 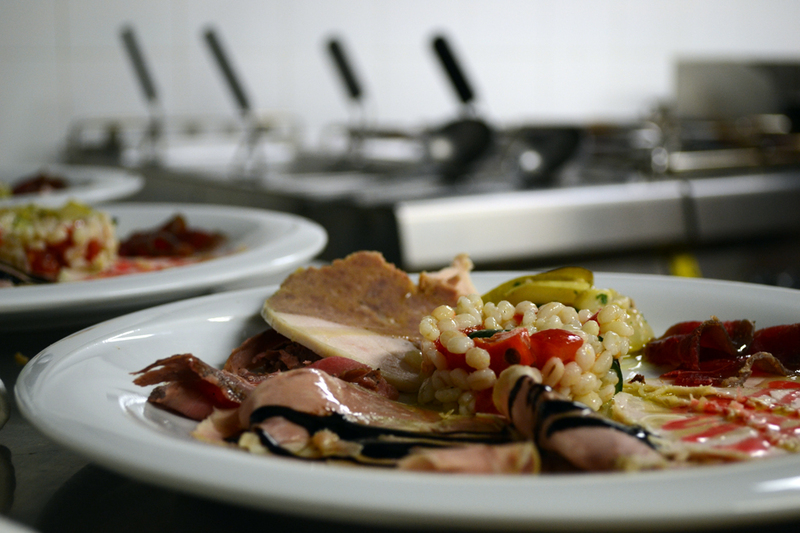 With the Belgian’s blessing, he set out to create beer that would represent the natural bounty offered in Apecchio. Following the Belgium-monk tradition of bottle conditioning, Guiseppe lets the beers age and ferment while inside the bottle instead of being filtered. This style of brewing creates beers that are hazy as yeast remnants with a fragrance of banana and clove settle to the bottom of the bottle. 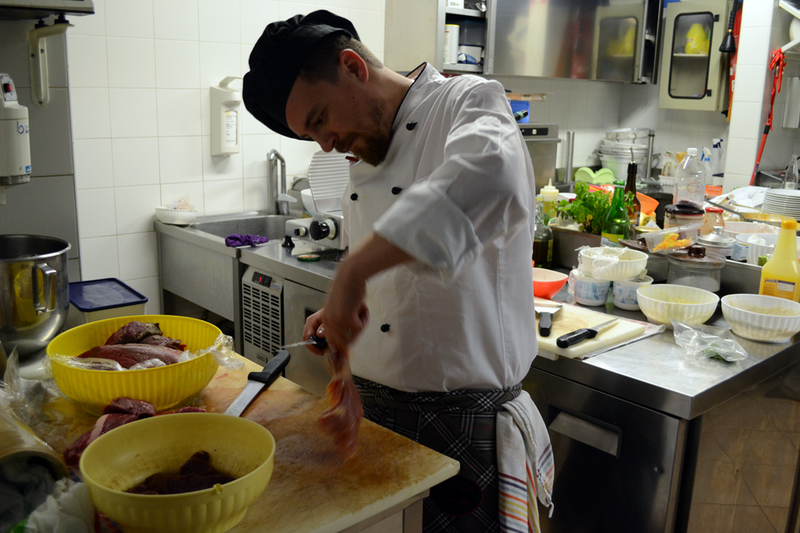 Giuseppe prides himself on using the high-quality process and the natural products of the Apecchio area around him. To him, good beer is impossible without essential elements found right outside the six-foot, tasting-room window, a window that provides astonishing views of the mountainside covered in luscious grass. The first ingredient is water from the sparkling river around the mountain. 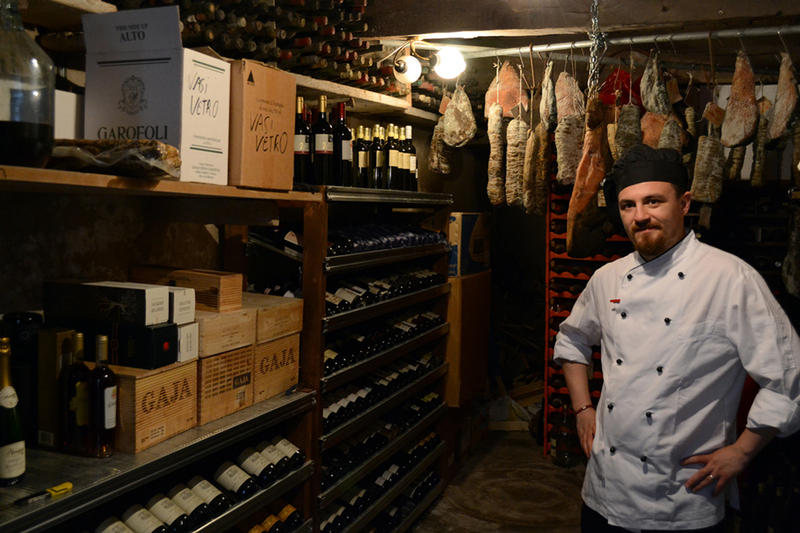 “We use the water from the mountain, which is the best,” Giuseppe says. 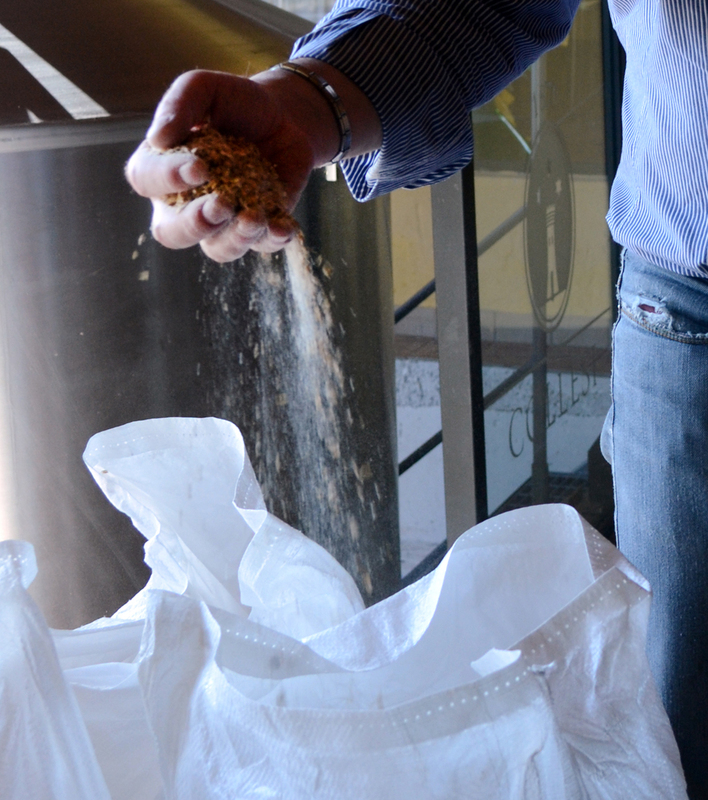 A good brewmaster, who Giuseppe says came to Collesi from Belgium, is the second key. Third is the land to grow the barley, malt, and hops. Giuseppe gestures that the fourth element is elbow grease. The fifth is a passion for good beer and sharing the craft with others. This is award-winning beer. 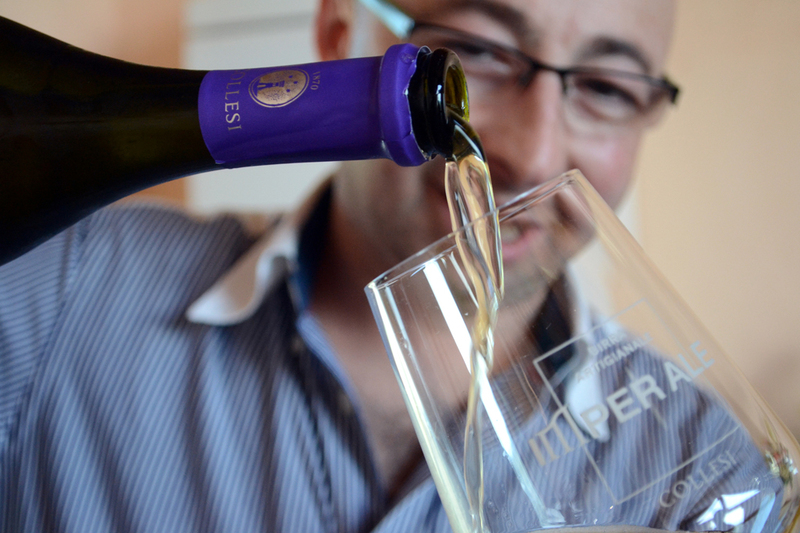 After producing his first bottle in 2007, Collesi says, his brews gained international appeal and prize-winning recognition. 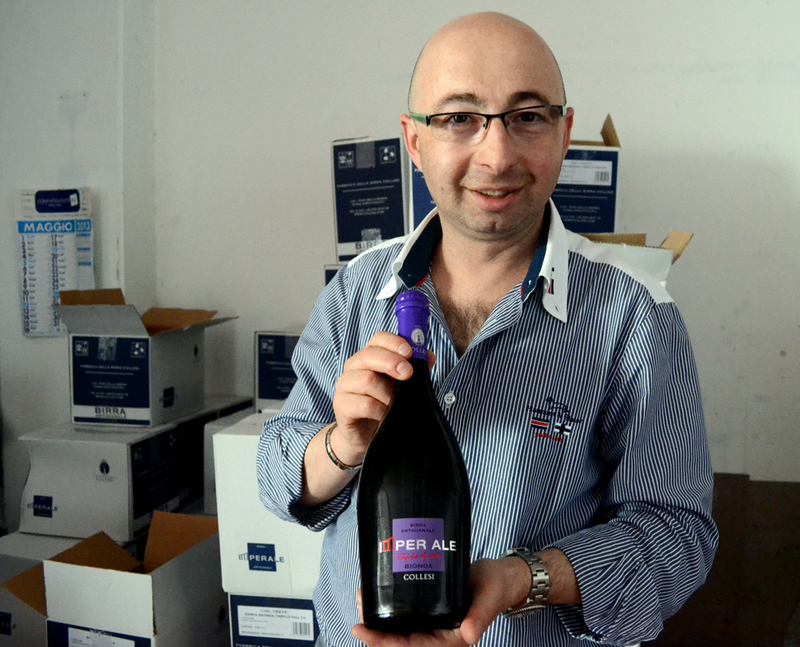 Collesi beer is not only found in neighboring Cagli and throughout Italy, but Giuseppe says he has won several beer competitions in the United States. 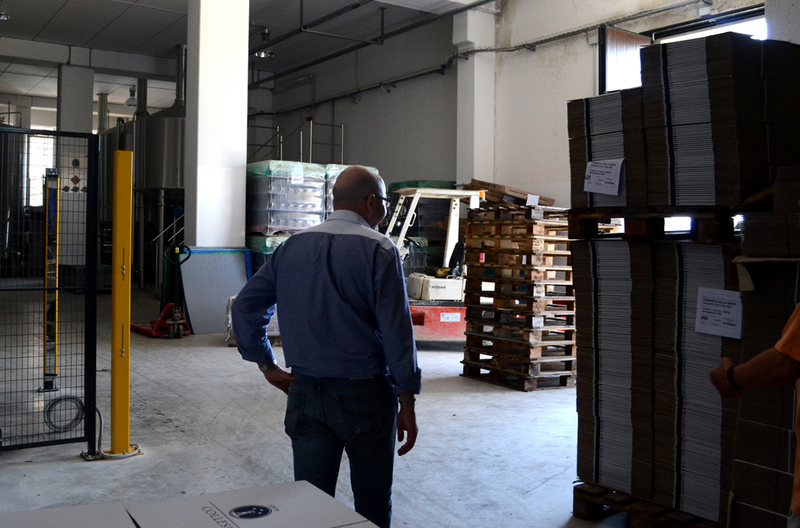 The brewery produces five different styles of Collesi beers, and, Guiseppe says, the favorite is the red beer (birra rossa), which won three gold medals in Chicago. The deep red color boasts rich, creamy malt, well balanced with subtle, slightly bitter hops. A bouquet of scents resides within each beer and echoes the opulent aroma of the Collesi brewery, a smell connoisseurs may liken to the countryside, fields, and flowers. Giuseppe visits the United States often to survey the country’s craft beer industry explosion. Production grows there by 50 percent each year. 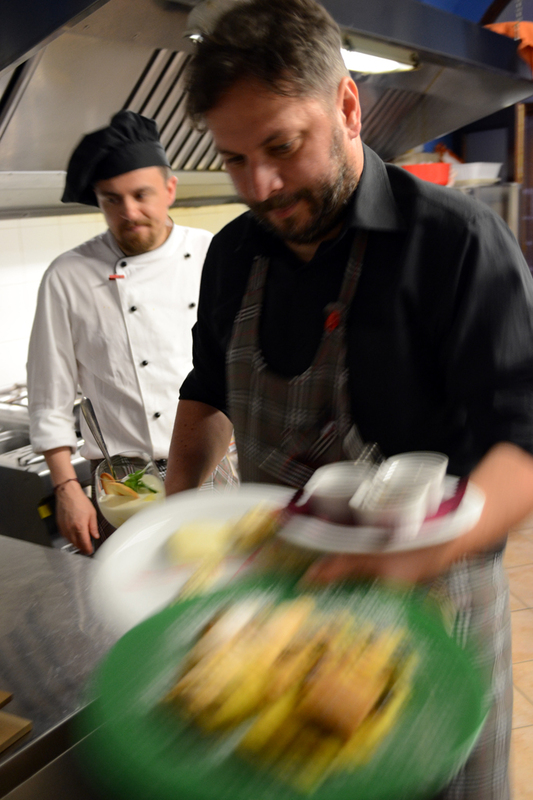 In Italy, he says, production grows 1 percent annually. Collesi beer exports can be found in several U.S. cities such as Chicago, Las Vegas, and Dallas. 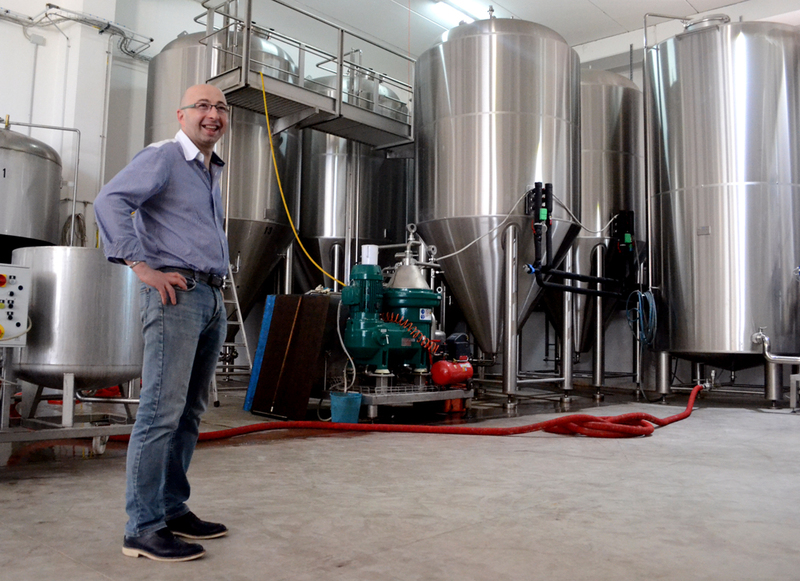 The craft beer industry in Italy is an untapped market, and Giuseppe is passionate about putting Apecchio on the map for locals and tourists who enjoy craft beer. He wants to build a new facility, brewery, and tasting room to showcase his beverage. 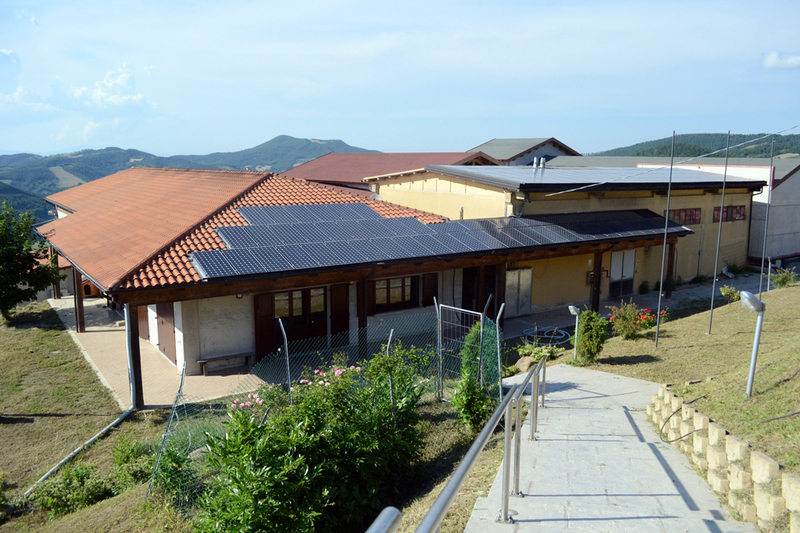 He says he envisions a brand new Collesi facility that will wow guests and beer lovers, making them say, in his words, “Oh my God!” when they see Mount Nerone and the vast valley below. 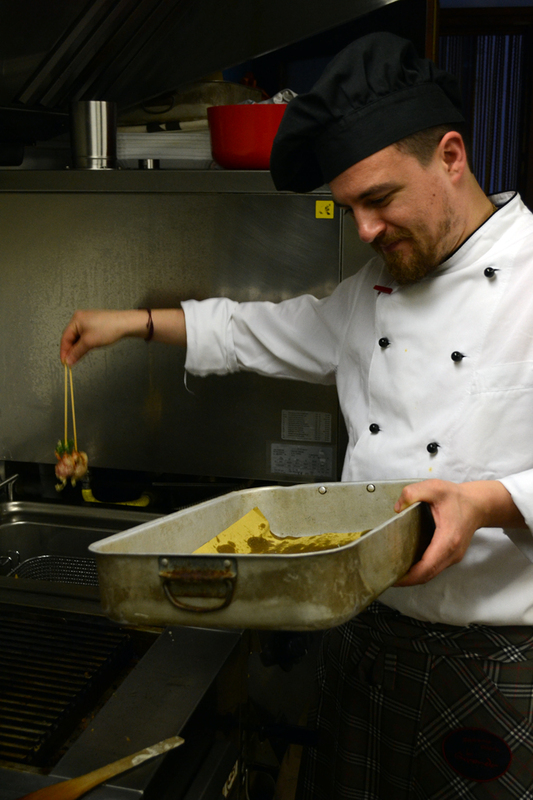 With support and marketing from Apecchio and the adjacent restaurants that thoughtfully craft dishes to enliven the beer’s flavors, Giuseppe says he is hopeful he will see the craft beer movement grow even more. 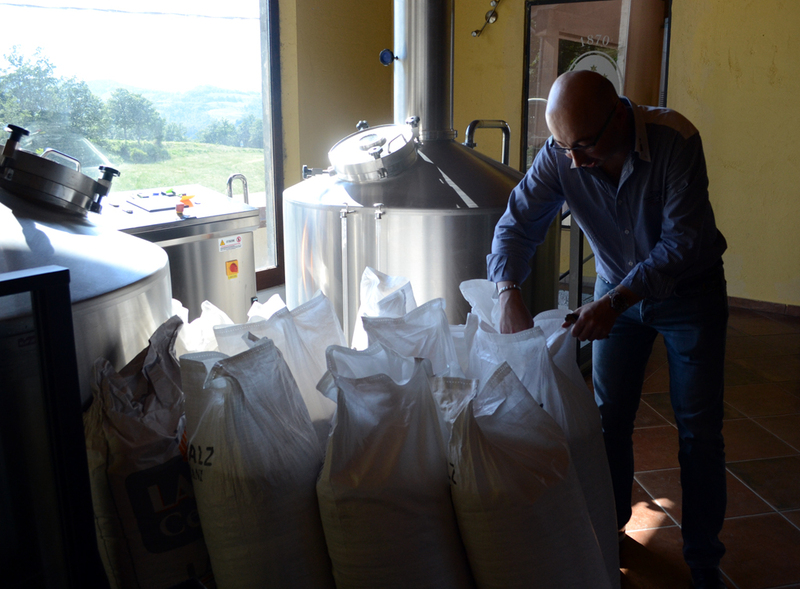 Giuseppe says he hopes to one day make his beer in the United States, but until then, he happily resides atop his mountain, bringing beer lovers from around the world to the medieval town of Apecchio.